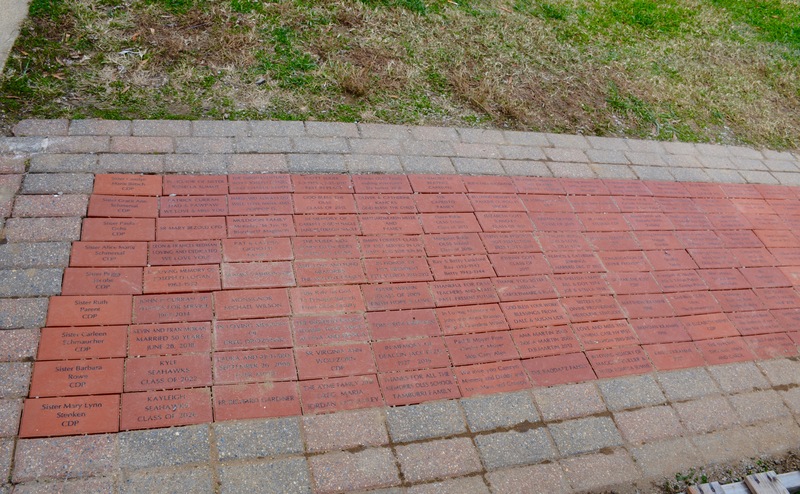 Leave your lasting mark on our campus with the purchase of a brick to be installed on the sidewalk leading to the main entrance of the school building. 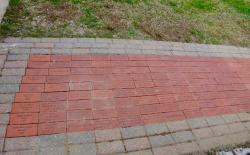 Bricks are $100/each and will be laser-etched with your message. Please enter your message in the box above. If you would like to fill out the form and pay with cash/check, please print the form HERE and submit it to the School Office with your payment.